Malabu oil scam: Reps summon ex-President Jonathan – Royal Times of Nigeria. The House of Representatives’ Ad-hoc Committee has resolved to invite ex-President Goodluck Jonathan over the alleged diversion of $1 billion. The committee is investigating the alleged corruption, malpractices, breach of due process in the award of Oil Prospecting Licence (OPL) 245. Rep. Rasak Atunwa, Chairman of the committee disclosed this while interacting with journalists on Wednesday in Abuja on the outcome of the investigation the committee conducted so far. According to him, the invitation of the former President will determine the next steps to be taken by the committee. “However, the committee is of the view that in the interest of thoroughness, natural justice and fair play, it is imperative that evidence should be taken from former President Goodluck Jonathan. ”Jonathan was the President at the material time the ministers brokered the so-called resolution agreement that led to the allegation of $1 billion diversion of funds. 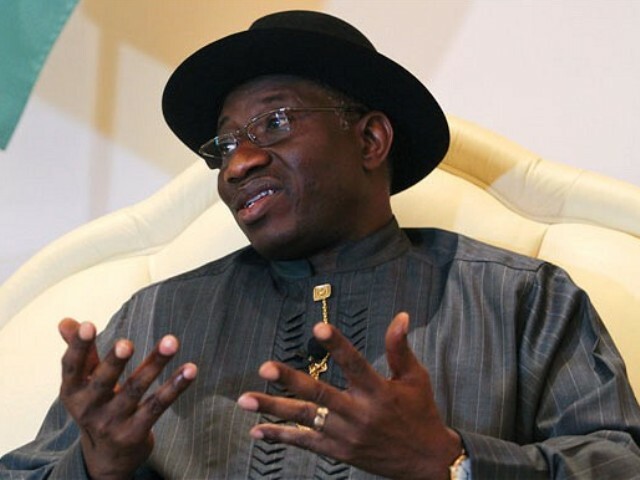 “Jonathan’s name features in the proceedings initiated by the Public Prosecutor of Milan in Italy,” he said. “A UK Court judgement in relation to an application to return part of the money being restrained, castigated the Jonathan administration as not having acted in the best interest of Nigeria in relation to the deal. “The Attorney-General of the Federation at the material time, Mohammed Bello Adoke, who, of course, has been charged in relation to the case by the EFCC, has recently instituted proceedings in court. ‘’He pleaded that all his actions were as instructed by former President Goodluck Jonathan. “Accordingly, pursuant to the provisions of the Constitution, the committee has decided to request that former President Goodluck Jonathan give evidence to the committee, as to his role in the matter. While responding to questions, he said that the former president was at liberty to make a written submission to the committee or otherwise. He also said that the former president’s response would determine the next line of action to be taken by the Adhoc committee. “The proper thing is that the committee has taken a decision that he must give evidence. “Section 89 of the Constitution requires that we ask for the evidence; we’ve asked him for evidence and he must give evidence, we have asked him to give his response and submission. “A matter entirely for him is, he may desire to send us a written submission, and we consider every written submission. We take it one step at a time.